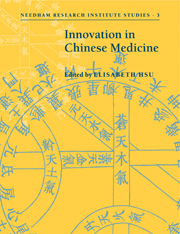 This series was set up for the publication of new work on Asian science and culture which derives from or is thematically linked to Science and Civilisation in China. 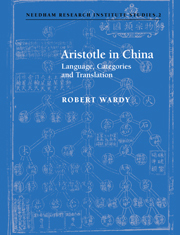 Since the first volume, published in 1954, this monumental work has set a new agenda for scholarly research, and this is reflected in the books in this series. 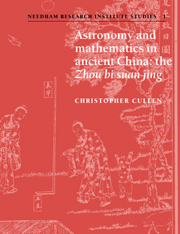 They explore in detail subjects which, in terms of level and complexity, fall outside the scope of the larger plan of Science and Civilisation in China. The series is now published by RoutledgeCurzon. Receive email alerts on new books, offers and news in Needham Research Institute Studies.